Are You Being a Witness? We are told in the Bible numerous times that we are to be witnesses to the world of Jesus’ love and His ultimate sacrifice for us. A couple of verses that immediately come to mind are Matthew 5:16, Matthew 28:19, and Acts 1:8. What exactly is a Witness? A lot of people believe that being a Christian witness is simply the act of speaking to others about Christ. And while, that’s an awesome thing to do, there is more to being a witness than just talking. You have to be able to walk the walk, not just talk the talk. If you notice in Acts 1:8 above, Jesus says we are to “BE” witnesses. This means that we need to live our lives in a way that brings glory to God and in a way that others around you will see the impact Christ has on your life. Are you being a witness online? 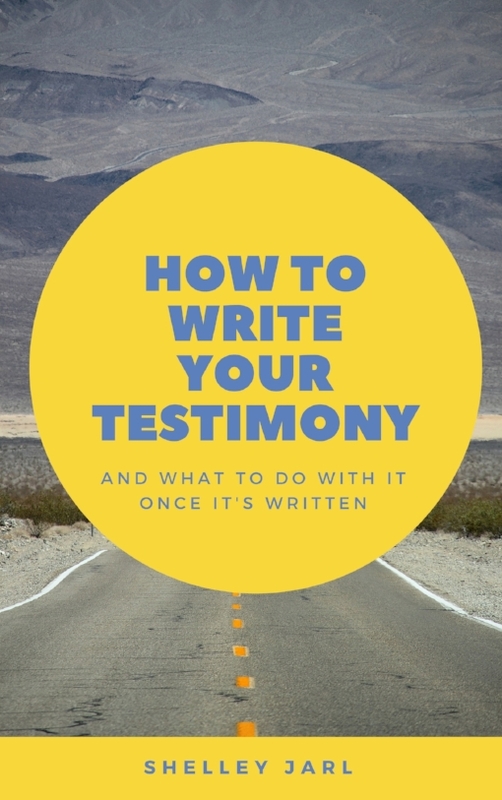 When you blog, visit Facebook or Twitter, or even email, are you being a witness? Does the content you put online jeopardize or validate your testimony? In a world where almost everyone is online, it’s important to realize that people you don’t even know can and will be watching what you post and how you react to different situations. You have to be careful what you put online. Sometimes all it takes is one negative comment or reaction to turn someone away from Christ. Of course, the opposite is true too – sometimes all it takes is one sentence about the love of Christ to reach a new believer. How are you being a witness to Christ online?